Hi there, I’m Lara and am a full time mum of 2 year old twins and a new baby! Having tried for a baby for several years we were delighted when we found out it was twins. Becoming a mum was one of the most amazing experiences of my life and I was overwhelmed by the love I felt towards these two little bundles. However, the practicalities of caring for 2 newborns was one of the hardest things I have ever done and I felt I needed support from other people as well as some much needed advice on issues such as feeding, sleeping etc. Through the help of BabyNatal I am passionate now about helping both singleton and multiple families in giving their babies the best possible start in life. Also, allowing mums and dads to create such vital support networks with each other. 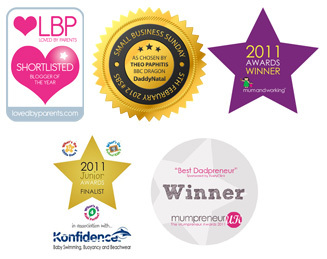 Lara is a BabyNatal Educator registered with FEDANT (UK Antental Education regulator). Fedant registration number 12440.